Developed by Dr. Maria Montessori more than 100 years ago, the Montessori philosophy of education is a brain-based developmental educational methodology that allows children to make creative choices in how they discover the people, places and knowledge of the world. Through individualized, one-on-one instruction, Montessori emphasizes the “whole child” approach to learning through the use of specifically designed, hands-on, developmentally appropriate materials and positive self expression. Montessori programs, supported by the latest research in the field of neuroscience, support both the child’s cognitive and emotional development. Students at WEM are quickly and easily motivated to learn as they become fully engaged with a variety of academics and learning activities in the multi-age classroom surrounding them. The classroom environment or community itself creates a learning excitement that leads directly to deepened concentration levels and intrinsically motivated learners. WEM Montessori classrooms are filled with specifically designed materials that focus on the hand-to-brain connections through a sensorial, three-dimensional approach to learning. Academic excellence is not measured by the number of memorized facts but rather the number of connections made with the relationships, ideas and materials presented in the classrooms. Neil deGrasse Tyson, American astrophysicist, noted author, and science communicator wrote “We spend the first years of a child’s life teaching them to walk and talk and the rest of their life to shut up and sit down. 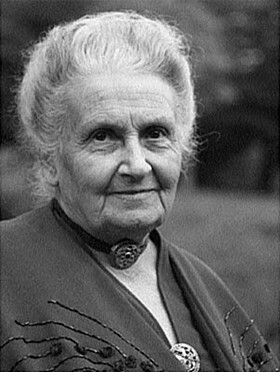 There’s something wrong there.” Dr. Maria Montessori knew that very same thing in 1898 and modern research confirms it. A recent study conducted by Dr. Angeline Lillard in conjunction with the University of Virginia and the University of Wisconsin showed that Montessori students at the age of five scored higher on measures of reading, math, executive function, and social development. 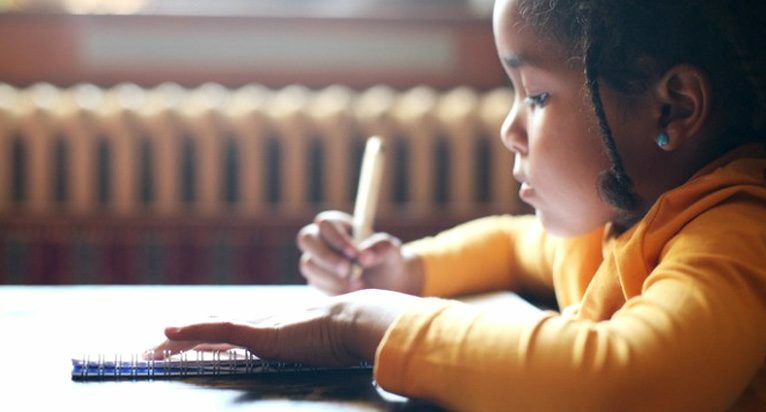 By the age of 12, students who had remained in Montessori programs scored higher than their traditional school peers in creativity and complexity of sentence structure and essay composition as well as demonstrating superior social and behavioral skills. “Dr. Angeline Lillard is professor of psychology at the University of Virginia and has been studying Montessori’s methods for more than two decades. In her best-selling book Montessori: The Science behind the Genius, articles, educational DVD, and speaking engagements, Dr. Lillard presents Montessori’s theoretical principles, the science research that has followed them, and how they are implemented in a Montessori classroom. 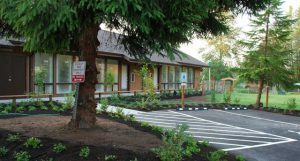 WEM Montessori programs occur in 3-year cycles; the two preschool years and the Kindergarten year children all together in one classroom that WEM calls the Early Childhood Program. The same 3-year cycle carries over into the WEM Lower and Upper Elementary programs where students in either 1st – 3rd grade or 4th to 6th grade share a single classroom. In WEM multi-age classrooms, students inspire students. Students of all ages naturally absorb the lessons being given around them. Individual instruction deepens learning intensity, and movement and student-driven discovery fuel academic and social development. This structure offers many benefits. Children can progress at their own pace without grade level stigma. Younger children learn from older children and aspire to do what they are doing. In turn, older children further their mastery of subject matter and receive immeasurable academic confidence by acting as teachers to younger children. Mixed-aged classrooms also assist in developing stronger social and emotional skills by creating classroom “societies” in which all children have input and agree upon the rules that will govern their community. Authentic, mixed-aged Montessori classrooms are rich with developmentally appropriate materials, teaching methodologies and individualized instruction. 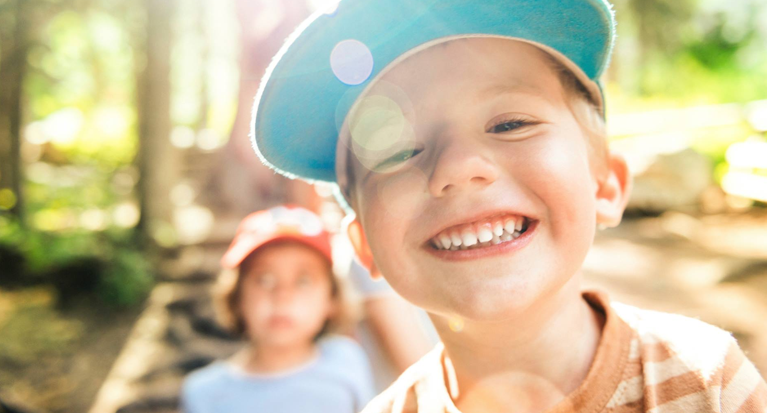 Intellectually rigorous yet nurturing, WEM programs are carefully designed to help each child successfully make the journey from wonder-filled childhood to self-assured, optimistic adulthood.